The Second Series C1 six cylinder for 1932 was extensively updated. Styling changes included new oval instrument board, new dual split type windshield, dual cowl ventilators, wire wheels with dual side mounts. Standard equipment included Delco Remy ignition, hydraulic brakes, flexible floating power, double drop frame, freewheeling, hydraulic shock absorbers, and on this car…overdrive transmission. 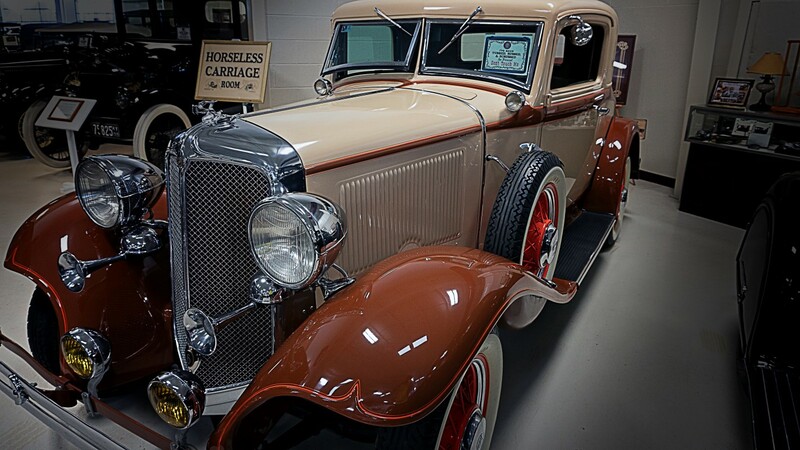 This 100 point 1932 Chrysler C1 six rumble seat coupe is probably the finest example of this beautiful model in existence. The odometer registers 30,000 miles. The car has undergone countless hours of professional body-off-frame restoration.